If you are an avid reader of our blog, you may remember a post on Marsala: Pantone's 2015 color of the year. While Marsala is still a beautiful choice and will probably always be in style, it's now well into 2016 and we have a new Pantone's 2016 color of the year. Or should I say, colors? Yes that's right. 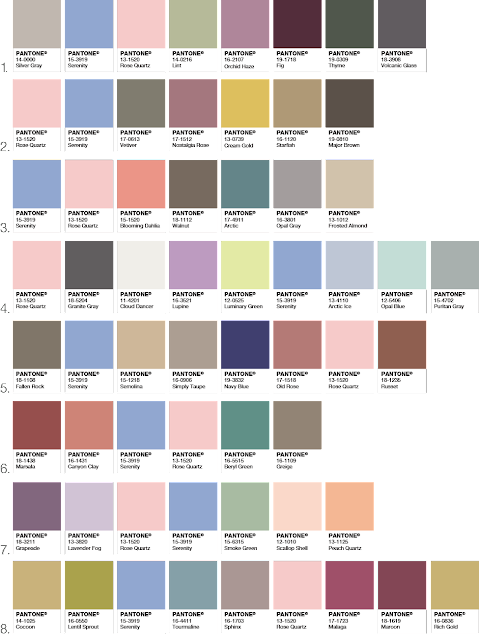 For the first time ever, Pantone chose not one, but two colors for 2016. At first glance, I didn't quite know how to feel about the combination. I'm probably not alone, either. In the end, it didn't take me long at all to fall in love. I found myself connecting to them effortlessly. Just looking at them brought feelings of peace & refreshment. 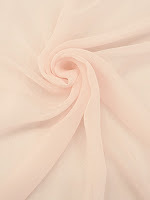 The names "Rose Quartz" & "Serenity" almost speak for themselves. 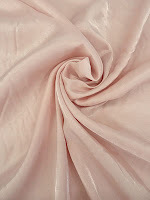 Did you know that rose quartz is the crystal of unconditional love? It's supposed to have healing properties to aid in any relationship problem. Pretty cool, huh? Pantone's website says that in today's stresses, we as humans are constantly trying to find things that make us feel safe and secure. And as the consumers we are, this concept makes a lot of sense. We all have something we go to when we are in need of comforting. These colors alone offer relief from our everyday stresses. But enough of my jabber. Let's get to the fun part, right? Allow me to show you ways to incorporate these colors into your life! Clothing, as we all know, is a great way to express ourselves and it also allows us to feel comfortable in our own skin. We like to dress so we feel good about ourselves, right? But what about our homes? Maybe I'm a biased homebody, but seeing that when I'm not at work, most of the time I'm in the comfort of my own home. So why not bring these colors into your sanctuary? Depending on your decorating style, you may find yourself wanting to go big and redo EVERYTHING in your home. And there's nothing wrong with that! But if you're like me, you may not have the funds or time to go all out. Which is cool, too. I particularly love this example because even though the colors shown aren't exactly like what Pantone displays, it's close enough to show how they can work together. 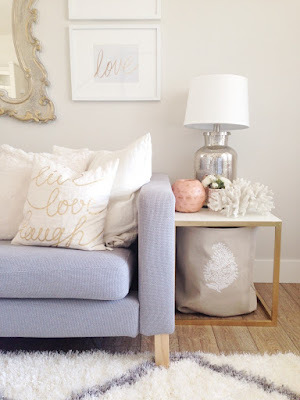 The soft serenity blue couch, and the little pink pot just pops in an otherwise neutral room. You really don't need to go all out to incorporate these colors. Just a few minor changes in a room can make all the difference. This room has an inviting, yet comforting feeling. In my opinion, the rose colored wall does all the talking. It's soft & simple, yet gives the room its own aura. You could easily paint a whole room this color. But the cool thing is, you don't have to. 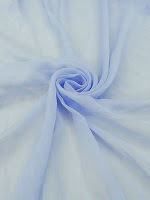 You could paint one or two walls of a room in this color, adding serenity blue accessories & more for a brand new look. 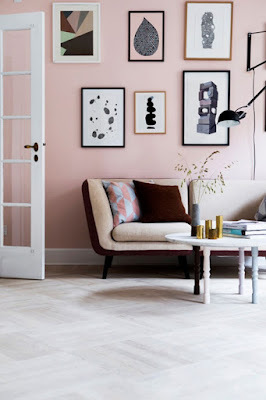 Same concept would apply for serenity blue colored walls, adding rose quartz accents! So now that we have some inspiration for our home, let's talk about fashion. Fashion wise, there are endless options. I'd like to focus on a few easy ways to incorporate these colors into your everyday style. This is an ideal example of how to wear both rose quartz and serenity at the same time. When I think of the two colors together, I automatically picture them being "childish". But that's simply not the case. 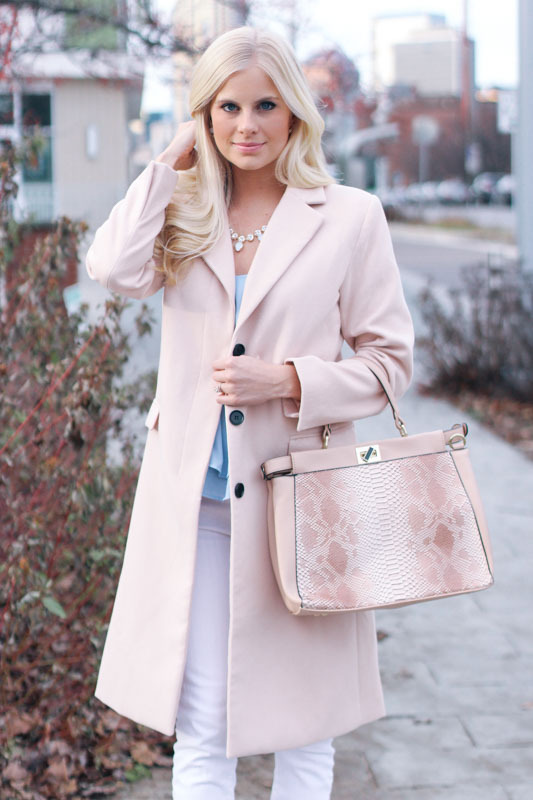 The long pastel coat adds that "soft" yet "classy" adult look. The serenity blue blouse adds a beautiful, cool contrast to the outfit. These colors work together in harmony, offering charm and class to your wardrobe. Nail polish is a foolproof way of adding any color to your life. And it doesn't necessarily have to be matched with something rose quartz. 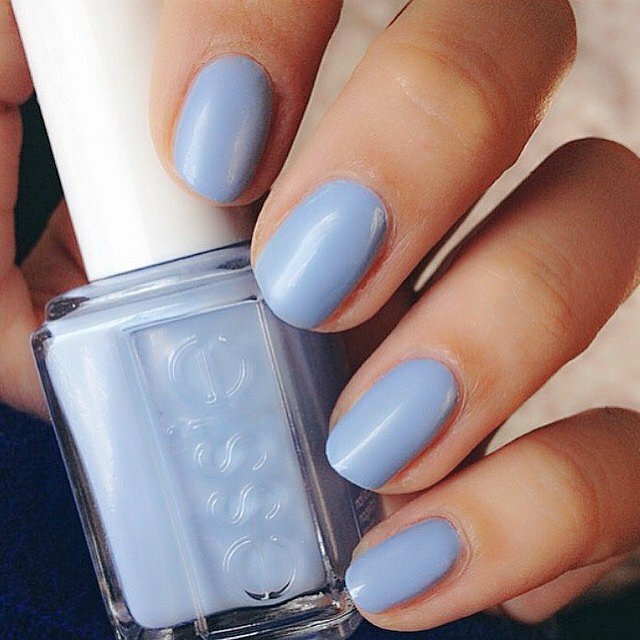 You could totally rock serenity blue nails wearing other colors! Or vice versa. 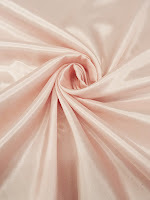 Which brings me to other colors that serenity and rose quartz go with. Lucky for us, Pantone offers a "color pairing" palette! Look at all the great colors you could pair with serenity blue and rose quartz with! I saved the best for last. 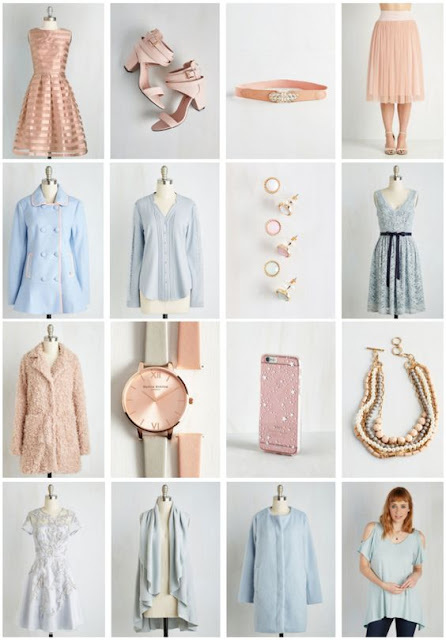 A collage of clothing/accessories from Modcloth's blog shows exactly how Pantone's two colors can work beautifully in a wardrobe. 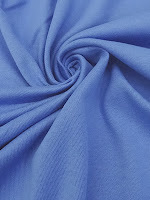 Interested in finding some fabric in these colors? We have a few! So now that we have some examples of how to make these colors a part of your life, get out there and make things happen. 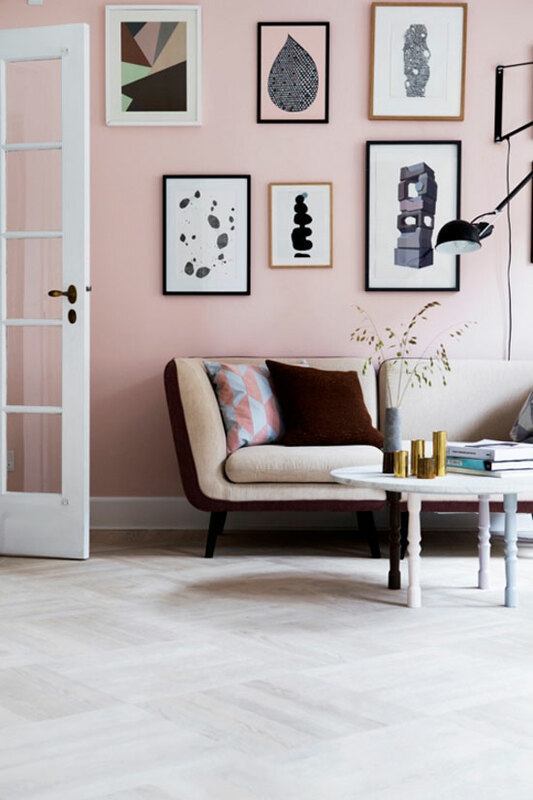 Whether it's decorating your home, spicing up your wardrobe, or adding some accents/accessories, this color combo will give you the dreamy feeling you've been longing for. I hope this was as fun for you to read as it was for me to write for you! 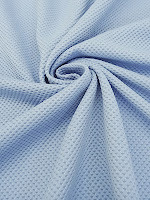 Color me happy - this is one of the few years a color that flatters me is considered "on trend!" Excellent article! Love these colors.